H+R Northern team have been pleased to assist our clients Muse Developments, the structural engineers, Clancy Consulting, the main contractors Eric Wright and the project managers Morgan Sindall with the successful rehabilitation of approximately forty timber-framed waterside dwellings at Islington Wharf in Ancotes Manchester http://www.islingtonwharf.co.uk/. 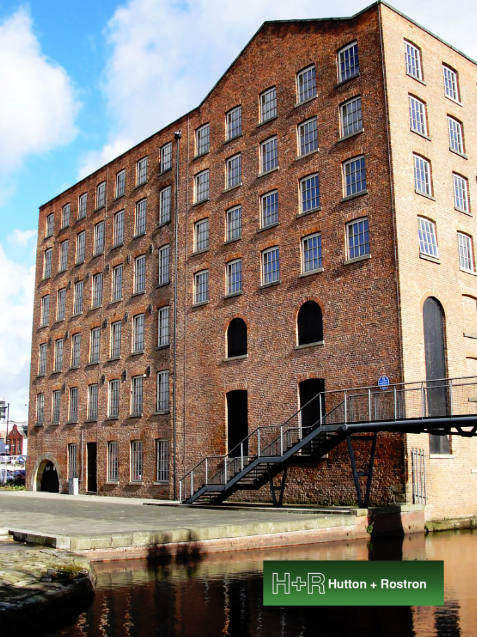 Islington Wharf is an innovative 21st Century canal-side development project which adds to H+R’s already fulsome portfolio of involvement with strategically important canal-side building regeneration projects radiating from Manchester’s Piccadilly Basin spanning over some two decades. The 1806 Carver’s Warehouse on Dale St is the most historic.